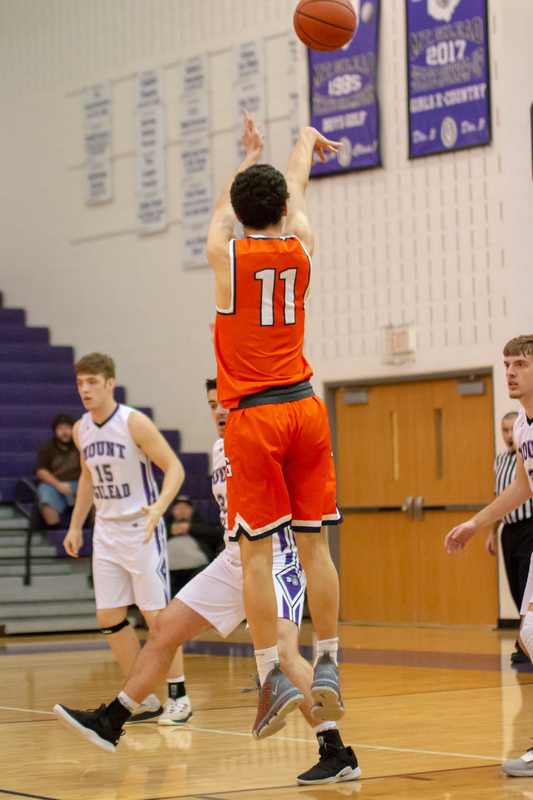 Published February 6, 2019 at 1365 × 2048 in Gallery: Galion Boys Basketball vs Mt. Gilead 2-5-19. Photos by Erin Miller.